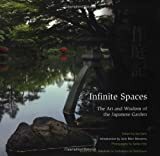 JGarden Description: This small coastal garden (it is located at the entrance to a beach park), was created to celebrate the centennial year of the arrival of the first Japanese immigrant to Canada. Kuno Gihei was from Wakayama-ken. 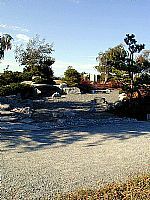 The garden was created with the support of the B.C.-Wakayama Kenjin-kai (Friendship Association).